The ZD-Series stepper motor controllers are rugged solutions designed and manufactured by the UK for original equipment manufacturers. 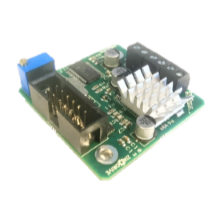 We have a number of stepper motor control options, all of which can be programmed to meet the needs of your project. Check out our stock palette, choose the program or hardware options you need, and then order if you need help, contact our UK sales team. Don’t forget that one of the most important services we offer to OEMs is customization and custom design service. 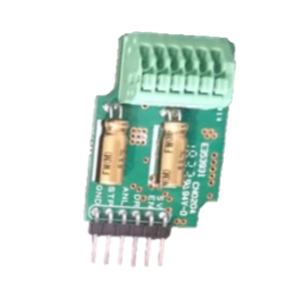 ZD10UART is a stepper motor controller capable of up to 10A. Download datasheets and manuals for key specifications and details. If you have any questions please let us know. 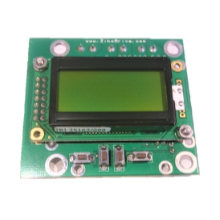 The ZD10LCD is sold as standard in 'pump mode (click here to find out more)' or click here to request a custom programme for the ZD10LCD. 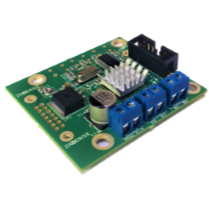 The Zikodrive ZDSPUART is a 0-2A 12-24v stepper motor controller featuring 24 bit speed resolution, full UART control and a range of optional inputs and plugin hardware. Designed to work well with all NEMA 17 and small NEMA 23 motors. Select from options above or request a custom programme here: For technical specifications please download datasheet or user guide by clicking the thumbnail links.